If you struggle with procrastination and find it hard to start working or studying, you need to start using the Pomodoro Technique. ? 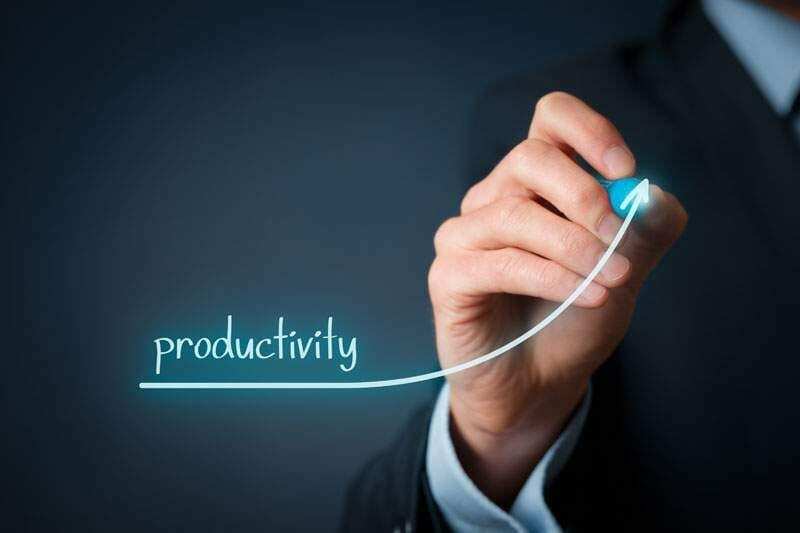 It is a technique many of the top achieving students use and can help boost your productivity. Many students who encounter mental resistance to start their work, find that the Pomodoro Technique is the most useful method for getting over it and actually getting started! This video by Thomas Frank, will teach you exactly how to use it, why it works, and how to improve it. The video also shares a few apps and resources you can use alongside it ?? With exams only 1 month away from kicking off, things will start to get very hectic. This is the point where strategy is going to play a big part on how well you do. Going into your year 12 exams you may have four, five or six subjects that you must prepare for. Make a decision on which subjects you feel will most likely end up in your top 4. Out of these top 4 subjects, which two are you strongest and which two are your weakest? “Improve on your weaknesses but focus on your strengths”. Plan your day to focus a larger percentage of your time on those two top subjects, a smaller percentage on the weaker two and an even smaller percentage on the two subjects which are not going to make it in your top four. We can’t exactly tell you what you should include on your list for every day – everyone is different. With that said, we would highly recommend that at this point you are at least doing a handful of practice exam questions for those main subjects everyday. Side note: Education really amazing guys & girls. We are so blessed to be studying in the best country in the world. Let’s make the most out of the last 1 month.